With blessings of his Holiness, Sri Sri Sri Tridandi Srimanarayana RamanujaChinna Jeeyar Swamiji. The Mahilia Arogya Vikas Team of the twin cities along with the co-ordinator, Smt. 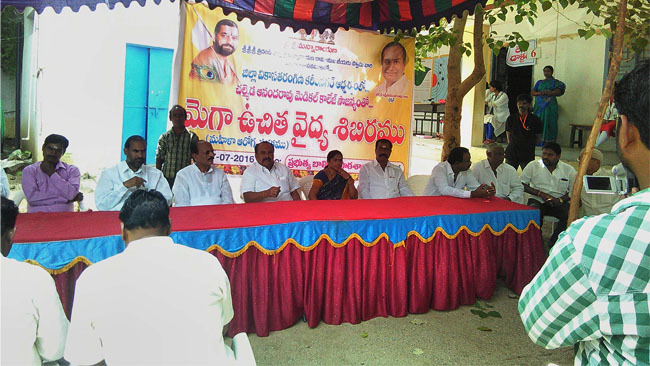 Suneetha Madiraju conducted a camp.Survey conducted at Thumallapalli & Mamillagudem. 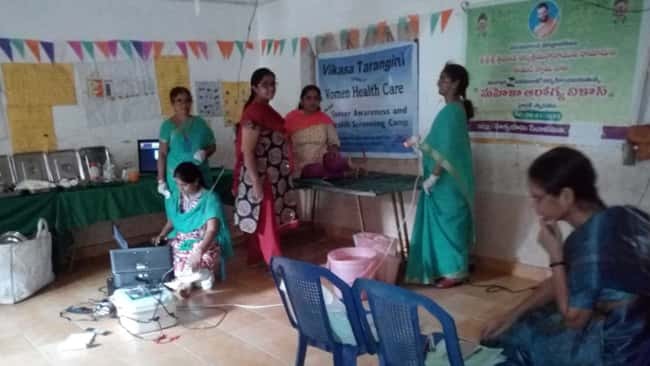 A camp was held on 04.04.19 ZPHSS, Govt School, Thumalapalli..